Prachi Master Stroke A - Prachi Master Stroke series is a prime means of learning and understanding through lines ad sketches. Creativity is in-born in children. They express their ideas according to their own perceptions. What is needed is a proper, systematic guidance to help them to do things in the right way. 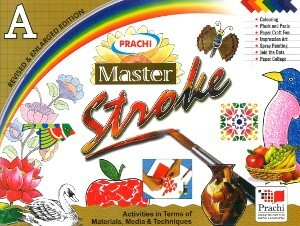 Prachi Master Stroke series is a prime means of learning and understanding through lines ad sketches. 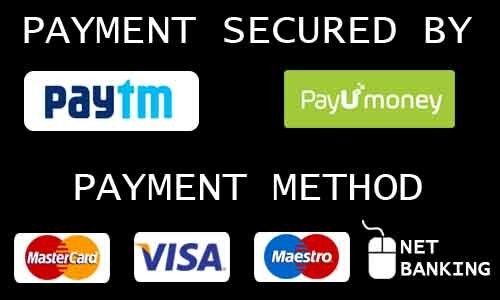 Prachi Master Stroke series has been designed for Pre-Nursery to Middle Classes, keeping in mind the relevance to the latest prescribed curriculum under the National Policy of Education. It justifies the wide range of topics taken. Focus has been maintained on building basic conceptual skills through familiar and motivating themes. In this series of A,B, C and 1 to 5 interesting and new concepts using present day cartoons, join-the-dots, veg-impression art, spray painting etc. have been evolved in such a way that the art learning students would love to do the learning without pressure.